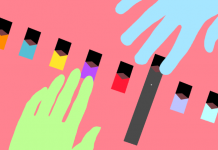 Conventional freebase nicotine is no longer the only option when vapers choose their e-liquids. Introduced a little over one year ago, Nicotine salt e-juice is becoming increasingly more popular among veteran and new vapers. 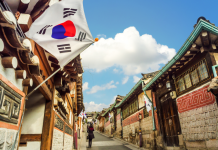 Nicotine salt is a more efficient method of nicotine delivery because it provides an experience closely similar to a traditional cigarette. Delivery of nicotine in this form is more satisfying and the feeling of satisfaction is reached sooner. 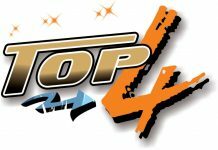 What is the difference between nicotine salt e-juice and others? This form of nicotine is the same that is found in tobacco leaves, which are the same as what is found in a cigarette with one slight difference. Nicotine salt in e-liquid contains benzoic acid which stabilizes the nicotine for use at the high temperatures experienced while vaping. 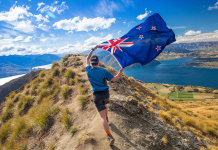 E-liquid containing nicotine salt allows the user to purchase at a higher nicotine concentration while also reducing the harsher throat hit of freebase nicotine and also at higher concentrations the feeling of satisfaction is achieved more efficiently. 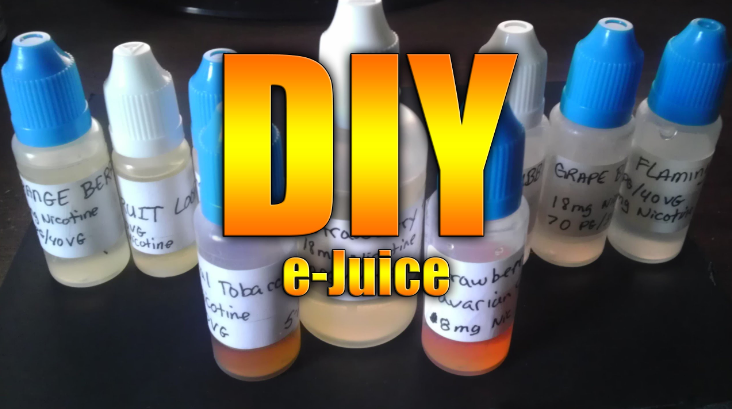 Can I DIY nicotine salt e-juice? 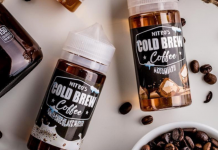 People interested in making their own e-liquids at home now have many options when it comes to buying nicotine salt in pure form. 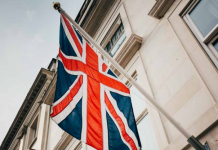 Most DIY suppliers have this available across North America currently which has made making this at home more convenient. Another advantage of DIY e-liquid with nicotine salts is that the nicotine strength can be customized for different experiences. 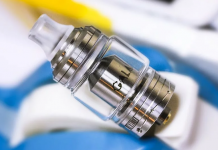 Sub-Ohm and rebuildable users would not be able to vape the 20-24-36 and higher milligram concentrations in their cloud producing setups because the user would experience the effects of nicotine overdose which is very unpleasant. 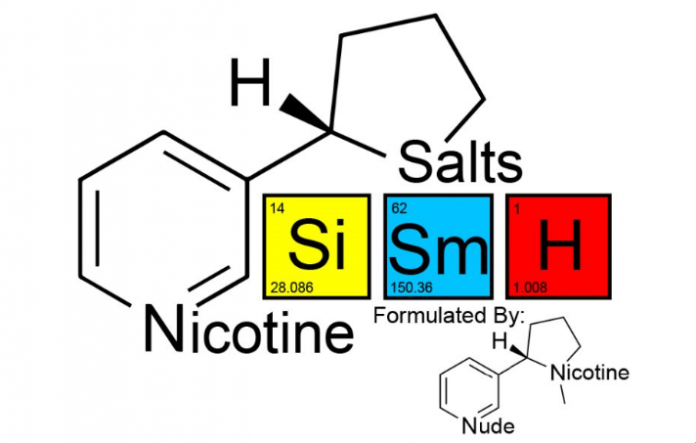 Many DIY’ers have reported that replacing and even slightly increasing their recipes with nicotine salt results in a cleaner, better-tasting recipe while coming out much smoother as well. I don’t DIY, so what should I use for nicotine salt e-juice? 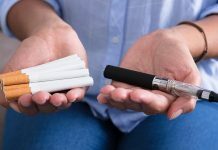 Most conventional starter kits are suitable for use with nicotine salt e-liquids but some devices, newer devices are considered to be a better option. Here are some of the recommended devices to purchase should you decide to take the route of nicotine salt. The Dolphin from Joyetech is a follow up to their successful Atopack Penguin. The Penguin was a very supported device for users of nicotine salt and high concentration freebase nicotine. 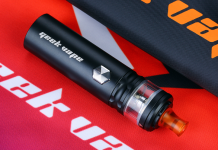 With it’s unique design and strong brand, the Joyetech Atopack Dolphin is an excellent choice. 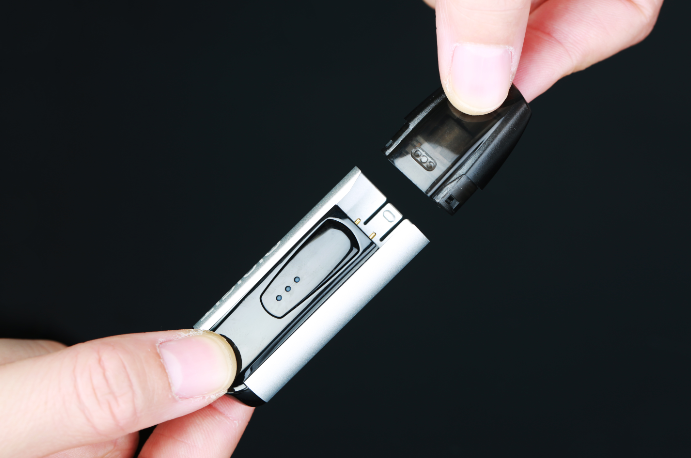 The Justfog Minifit is a compact, portable closed pod system that supports refilling by the owner. 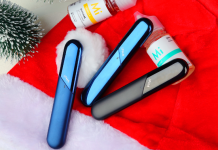 The Minifit is economical when it comes to purchase price and would serve as an excellent choice with its 370mAh battery, high concentration nicotine salt would keep this device going most of the day. 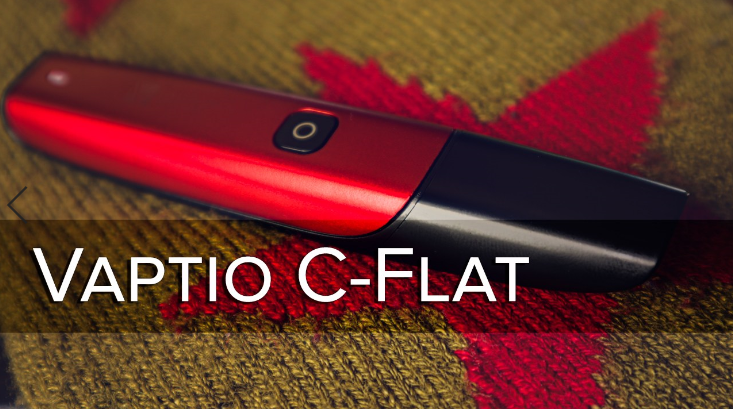 The C-Flat from Vaptio is stylish, elegant and very pocket friendly. This devices supports a mouth to lung design also compatible with direct to lung vaping. 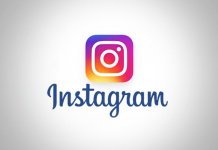 This allows users to demand more vapor from the device if it is required. 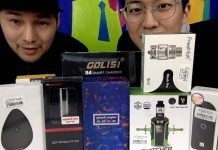 Vaptio is quickly making a good name for themselves within the starter kit category. Another good choice for vaping nicotine salt e-juice. 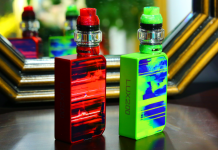 Coming in off their success of the I-Care V1, Eleaf has released the iCare 2. In the beginning, the I Care V1 was very successful. 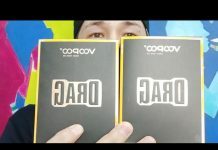 Introduced around the same time as salt nicotine e-liquids, the ICare became a common item in many vapers collection. It is very small, ultra portable and easy to use. 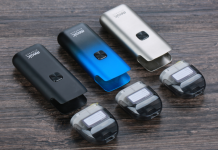 The Mi-Pod is a super compact pod system with a capacity of 2ml and an unusually high built-in 950mAh battery because most of the batteries of pod systems are around 650mAH. Mi-Pod is an ideal choice for mouth to lung vaping nicotine salts. It has top airflow and among similar devices, its vapor production and flavor are the best. The Mi-Pod also comes with manual auto-draw, three-color power indicators as well as a micro USB port for charging, which makes it convenient for all kinds of users. 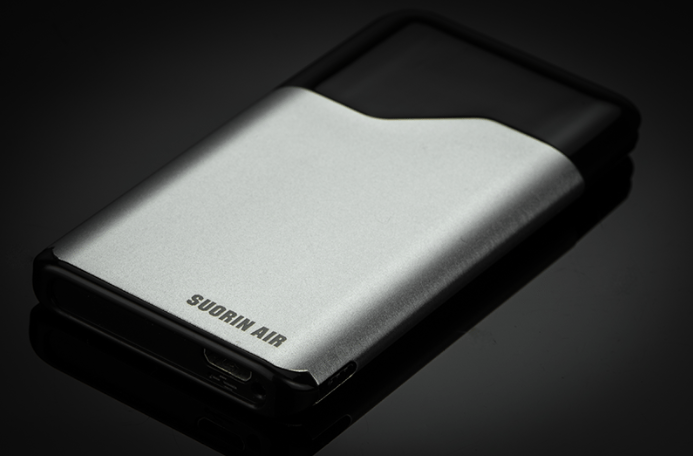 The Suorin Air is thin in shape, similar to a credit card so it fits in any pocket or purse. 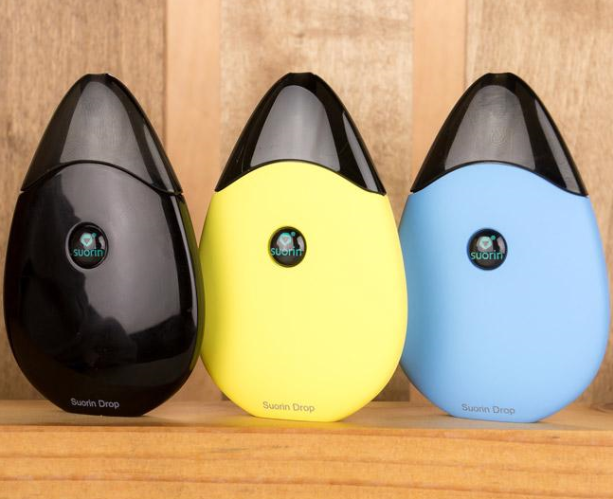 This pod system allows for any e-liquid you want, including the nicotine salt e-juice. Please note that it has a 1.2ohm coil resistance, so your selection may be quite limited—a 70/30 VG to PG juice is the best. 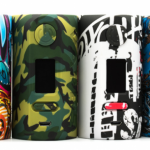 The pod mod has a capacity of 2ml and its coil can last about 4 to 5 refills before it is burnt. With a 400mAh battery, it’s not suitable for heavy vaping throughout the day. 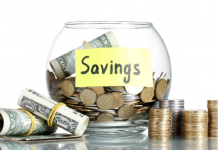 However, it can be fully recharged in 30 minutes, so you don’t have to wait too long. 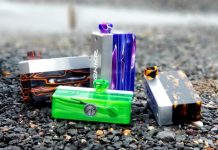 The drop-shaped design of the Suorin Drop makes it compact and contain a large capacity as well. 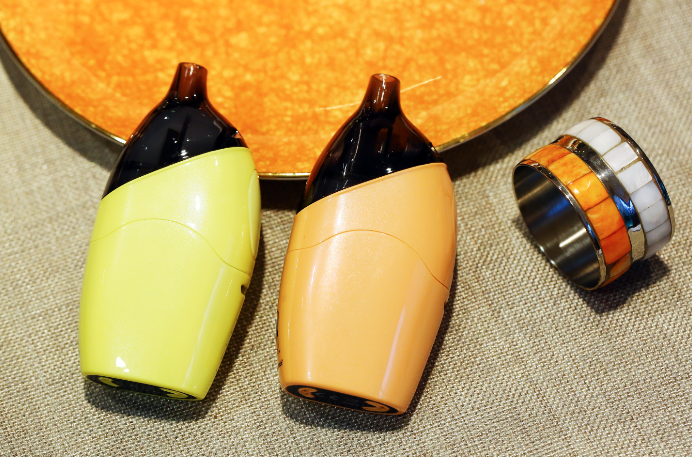 The pod system has a 13W output and a 2ml refillable pod, which is quite large for its size. 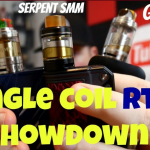 The resistance of its coil is 1.3 to 1.4ohm. In addition, you’ll get a 310mAh battery, micro USB port for recharging, and an LED battery life indicator. 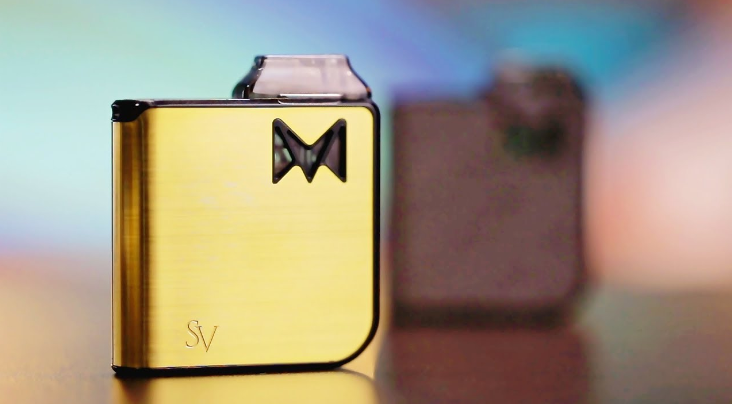 The pod system has two chambers which allow you to mix e-liquids without having to mix them beforehand. 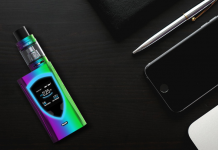 This makes the Suorin Drop perfect for filling up with any e-liquid you want, including the nicotine salt e-juice. 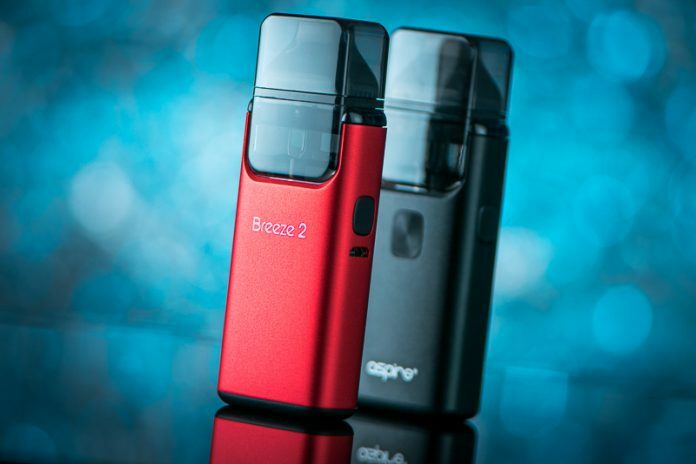 Aspire Breeze 2 is a follow-up to the Aspire Breeze and one of the most minimalist MTL vape devices on the market. 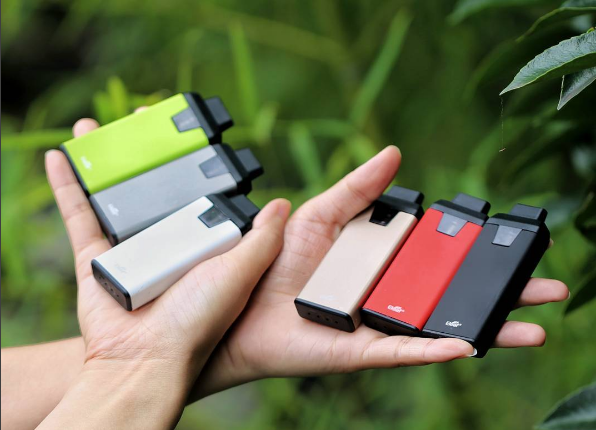 Just like the Aspire Breeze, it is very simple but contains quite a few features. While it does not provide a replaceable pod, this AIO design does allow for a tank with a 2ml capacity and top fill. 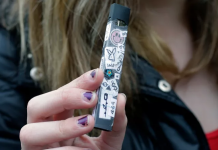 It may not be the full-on sort of pod system, but it does have most of the pod features you’d expect, such as a selection between auto or manual, single button operation, LED battery life indicator, side airflow and so on. It also comes with a 650mAh battery, various safety features and Aspire Breeze U-Tech coil heads as well. Nicotine salt e-juices are here to stay. 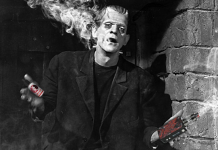 As the days pass more and more vapers are turning to it’s abilities to provide that memorable experience that a traditional cigarette provided in the past. 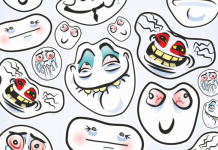 Its fast acting and positive effects have made its way into the hearts of veteran vapers and new vapers. With the right vaping kit, nicotine salt can be enjoyed by all for years to come. Perhaps there will come a time when this form of nicotine replaces traditional freebase nicotine all together.